Muller has confirmed that its farmgate milk price will increase to 30ppl from October 1. The increase means its’ farmgate milk price has risen by more than 50 per cent since October 2016. It said the increase was a reflection of higher returns from markets for cream and butter. The processor also confirmed very healthy interest from dairy farmers in its Muller Direct Futures Contract. The contract means dairy farmers can agree a monthly price for up to 25 per cent of their milk volume, for up to 12 months ahead. 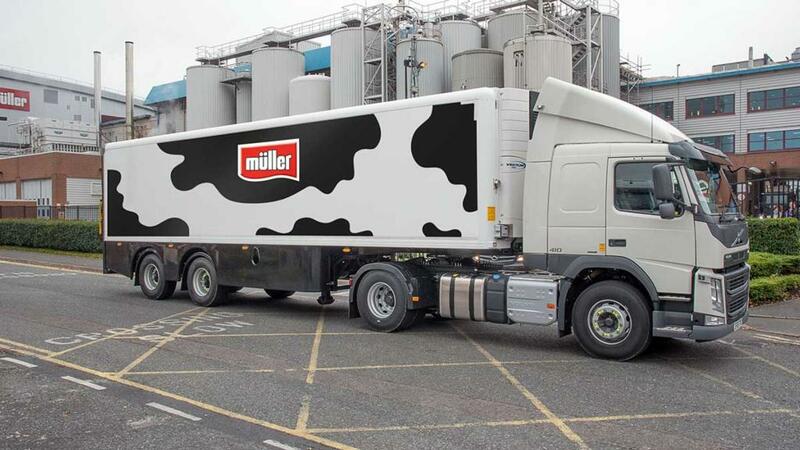 Muller said it will be discussed at a series of meetings over the next week with farmers who sign up having the opportunity to apply in September for the first 35 million litres to be made available under this contract. Rob Hutchison, Müller Agriculture Director said: “These are positive developments for Muller Direct farmers.